We value acts of generosity! "And God will generously provide all you need. Then you will always have everything you need and plenty left over to share with others. Want to give through our app? Download it here!  We have several areas you drop off your gift at Hillcrest! There are 2 wooden boxes: One in the back of the auditorium and one in the foyer by the front office! We also receive an offering during the gathering where you can put your cash or check in the offering buckets!